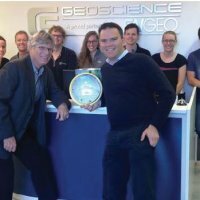 October 1, 2012 – Geoscience Consulting (NZ) Ltd. (Geoscience), a 35-person firm with offices in Christchurch, Lyttelton, Wellington and Auckland, has merged with ENGEO Incorporated (ENGEO), a 125-person firm established in 1971 and headquartered in the United States. GEOSCIENCE and ENGEO bring a solid background in earthquake engineering, geotechnical engineering and engineering geology for some of the most seismically active regions on the planet, along with comprehensive environmental, stormwater, construction management and quality control services. The merger with ENGEO brings additional resources and a 40-year history of successful business practices to Geoscience’s projects in New Zealand, Australia and throughout the region. ENGEO has relocated a number of professionals to the Christchurch office, and the newly combined entity looks forward to working with the communities that have been deeply affected by significant geologic hazards. Together, they are committed to providing geotechnical, geological, environmental and stormwater services in New Zealand, the US, and other regions where the firm’s combined expertise and experience can be beneficial. 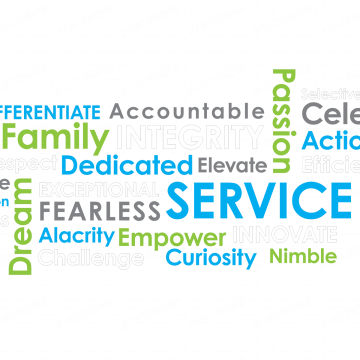 Geoscience has built a top class reputation for providing innovative and efficient geotechnical, geological and environmental services to Clients. Being a specialist consultancy with CPEng Chartered Geotechnical engineers, The firm focuses on technical excellence in the ground engineering and environmental arenas, and with a dedicated team of professionals on hand, superlative delivery and Client satisfaction are expected outcomes.